Last Saturday at work I discovered that one of our many iPods had this on it and after I recovered from the shock of one of my 'lost' songs being there I played it on repeat for about an hour. Big Star I'd sort of forgotten about. It's nice to have them back and they've filled every evening this week, Alex Chilton's incredible voice just chills me out. For those of you that prefer a bit of Spotify, so you can hear it properly, here's the link. 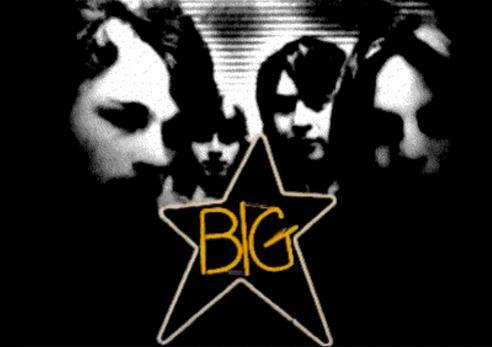 Now go listen to lots of Big Star.